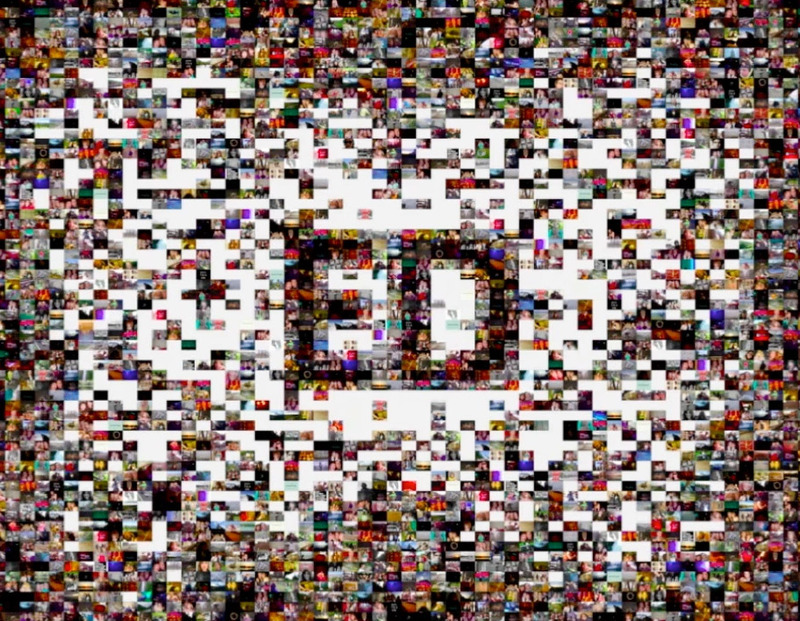 ED is a collective of young experts in the ﬁeld of images, their meaning and aesthetic value. Through their objective, professional and anolog method of editing, they strive towards the ideal ‘less is more’ and restoring the value of photos that are important enough to save, revisit and remember. In the process ED found that through editing personal archives a map of contemporary photography unfolded itself, revealing modern day use and unwritten rules of the medium. In a time where a child – even before it can walk – is able to take pictures by pressing a button on phones and tablets alike, photography as a medium has become an engrained part of our lives and society. The democratic development of photography, the ease with which we are able to take and share photos, has given rise to digital archives containing more information that we are able to process; an accumulated collection of photos we hardly revisit, remember and cherish. The ED The substantial system for photographic archive maintenance is a system to manually edit a private, digital photo archive down to a representative selection of images. As the possibilities of photographing have grown dramatically in an era of electronic devices and distribution, the guiding principles for this system have been twofold: to demonstrate the virtue of editing, and to promote conscious photography.